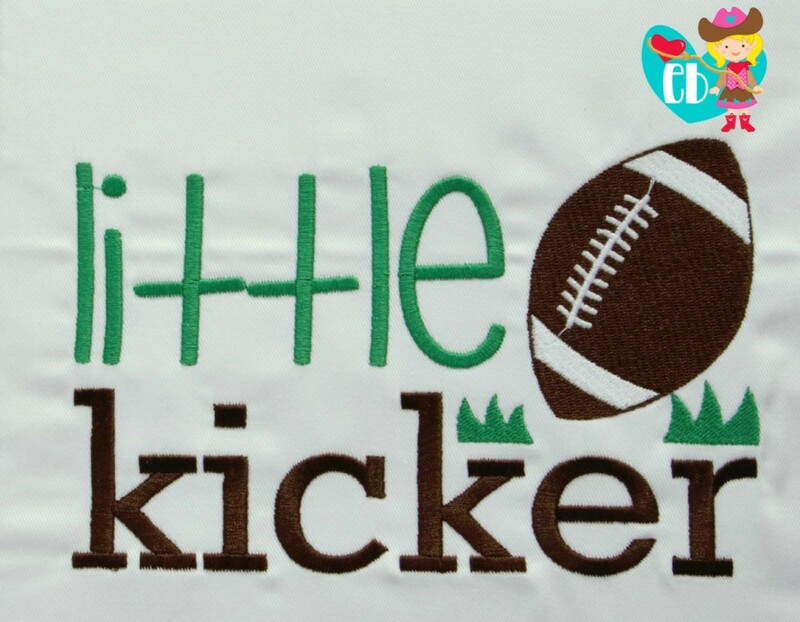 Little Kicker - 3 Sizes! Perfect for your Football mom or mom to be! I see this design right smack on the belly of a maternity shirt! 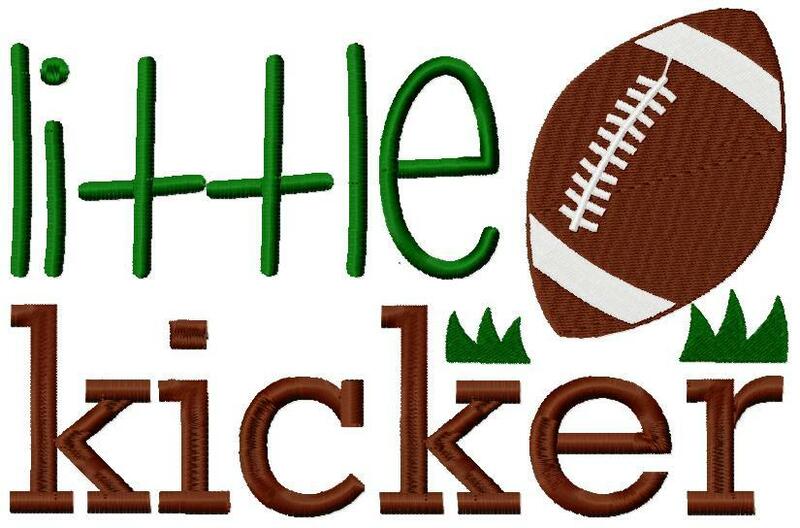 Football Mom Applique - 3 Sizes! Daddy’s Football Buddy - 3 Sizes! Tutus and Touchdowns - 3 Sizes! Football Monogram Frame Applique - 3 Sizes!